Home / Unlabelled / Reese LAFLARE feat. 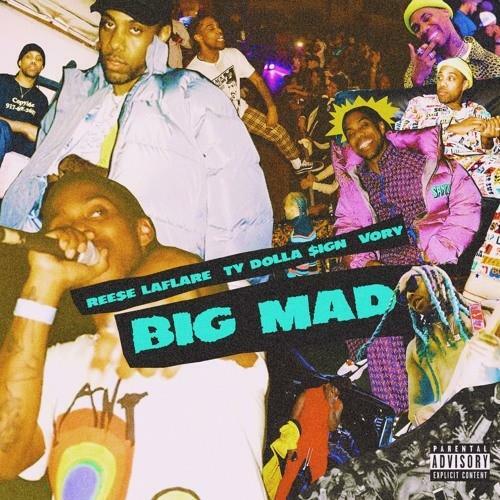 Ty Dolla $ign & Vory - "Big Mad"
Reese LAFLARE feat. Ty Dolla $ign & Vory - "Big Mad"